Set in the heart of The Cotswolds – Southern England’s area of Outstanding Natural Beauty. The Chestnuts and Culls Cottage have everything you need for a perfect holiday. 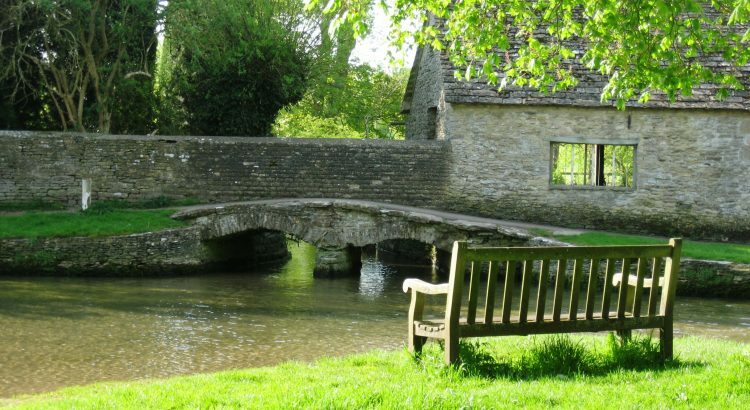 Two historic stone cottages that sit in unspoilt, quintessential Cotswolds’ villages. Close to historic Burford and Lechlade on Thames, they are ideal bases to explore all the highlights of the Cotswolds, Oxford, Stratford or Bath.